In the past you may have found it challenging to create and edit PDF documents quickly and easily. The Foxit Advanced PDF Editor now enables you to accomplish these and many other tasks within only minutes. 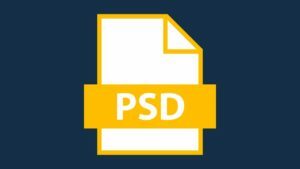 Whether you need to prepare a professional document for a business presentation or you hope to modify an exiting PDF template for personal use this software is flexible and efficient. users can opt for a free demonstration. Many features can Only be accessed after a paid download. 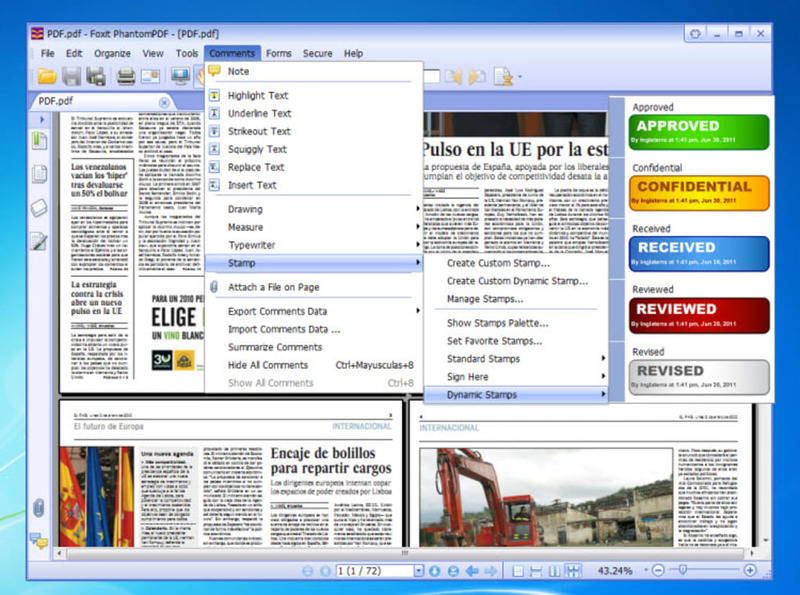 - 1 gigabyte of RAM is recommended in order for Foxit Advanced PDF Editor to run smoothly. 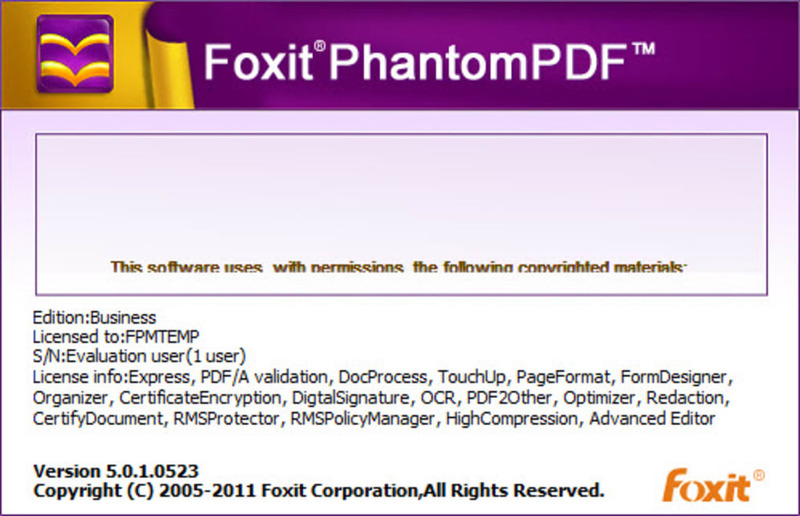 Many of the features embedded within Foxit Advanced PDF Editor are similar to those found in other software packages. 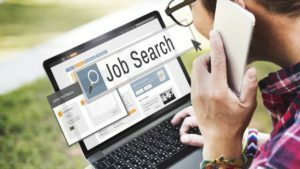 However their user-friendly nature ensures that you will not require any experience in order to modify or create a document. 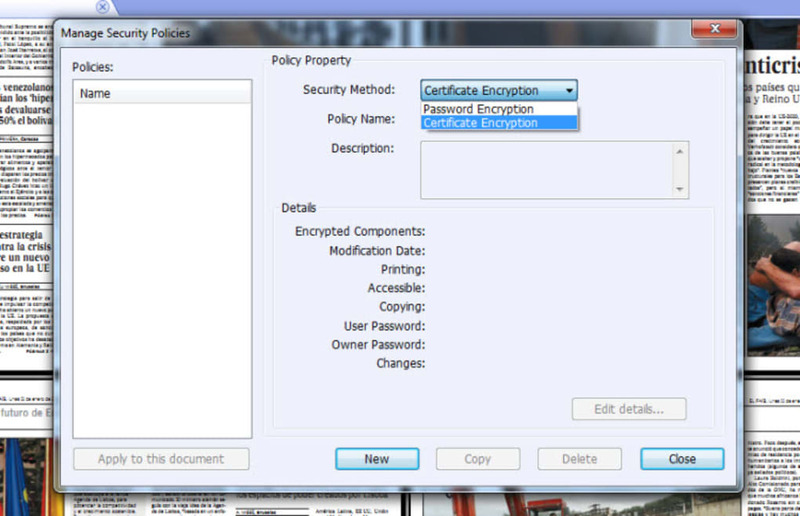 We should also point out that you are able to choose between business and standard versions based upon your needs. 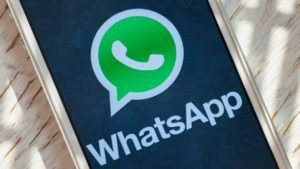 Some of the improvements found within this latest version include enhanced text editing technology integration with third-party cloud storage systems permission controls and the ability to see who opens a specific document. You can also edit and resize objects and images a feature not offered by many other packages. 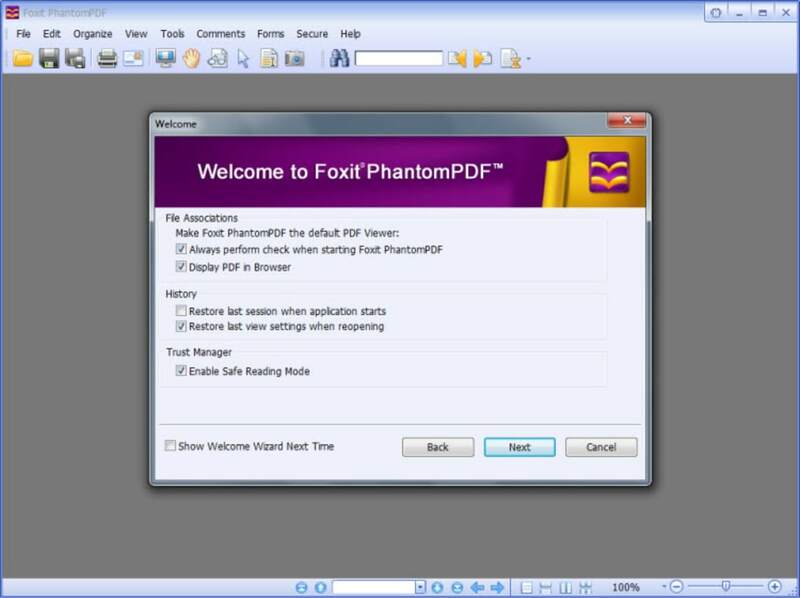 Once you have finished creating or modifying a document Foxit Advanced PDF Editor can export it to other folders or programs. Foxit Advanced PDF Editor Features & Benefits Edit and modify PDF contents •Quickly edits PDF document content directly in a PDF file with powerful paragraph editing. •Link multiple text boxes together to reflow text across multiple text boxes. •Keep track of changes by inputting new text in a different color. 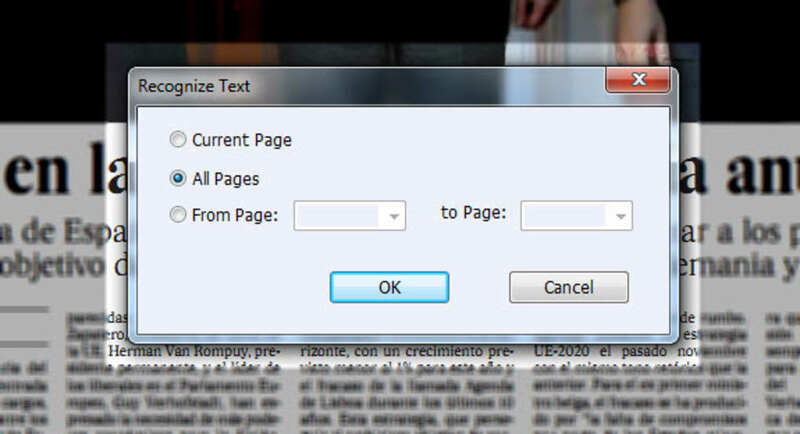 •Edits the contents of your PDF document. •Join multiple PDFs into a single document. 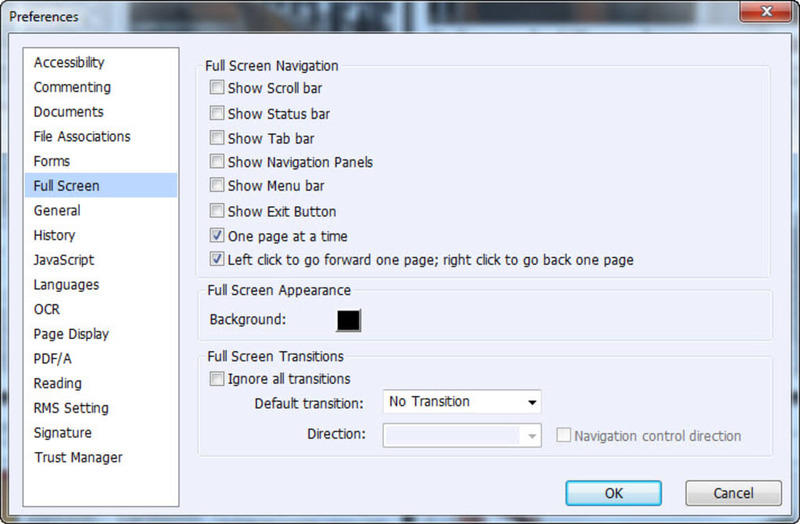 •Manipulate layers - show/hide/rename to make editing easier. •Grids, Guides & margins - to make editing layout simpler. •Drag and drop hundreds of photos to produce a PDF album. •Create article threads and export their contents to HTML, ePub, RTF etc. 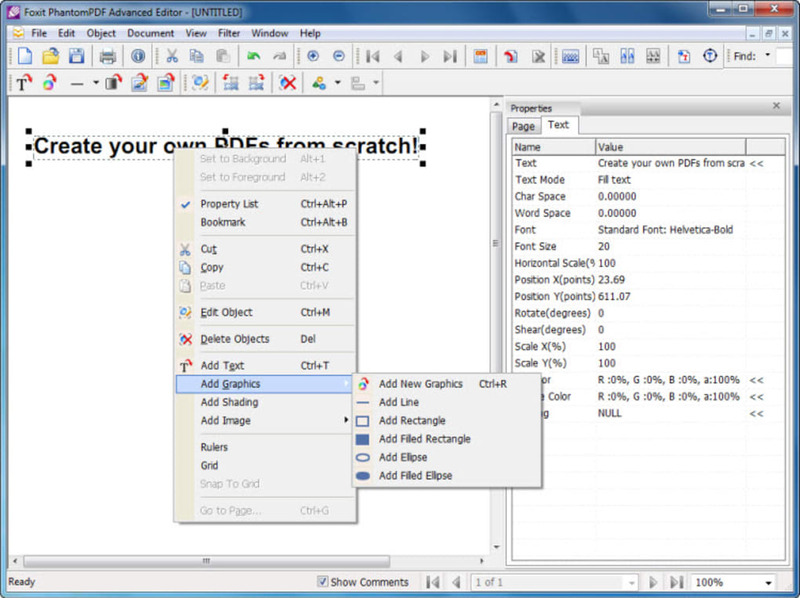 •Remap fonts to fix PDFs that could not otherwise be edited or exported. •Renumber pages automatically. •Clone objects across pages. •Built-in spell checker enables you to find errors quickly. 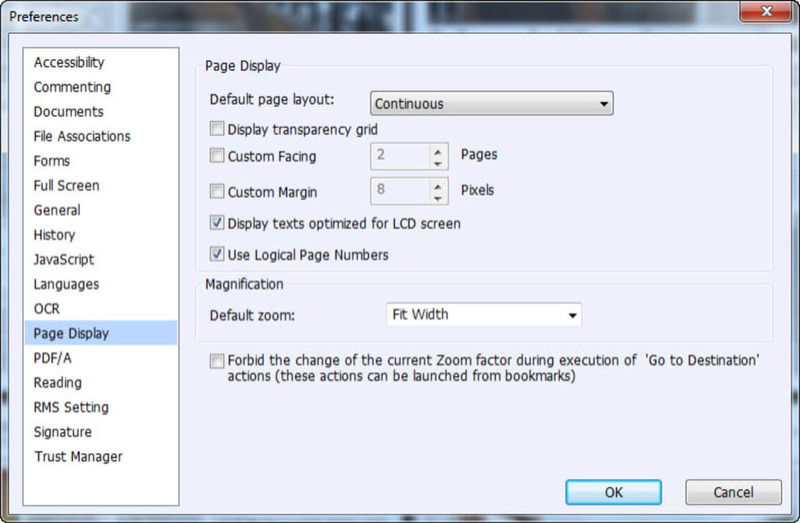 •Quickly re-size page margins. 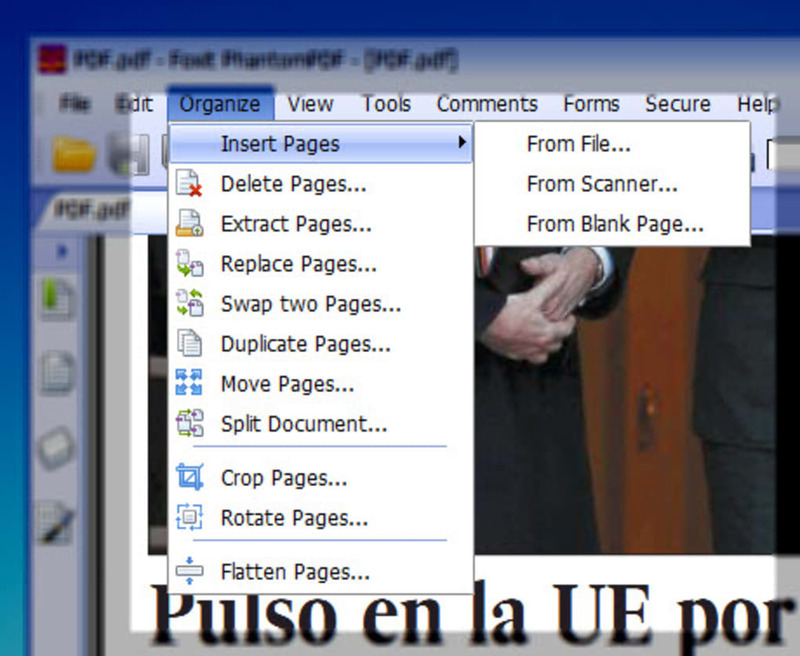 Search & Replace Across PDF documents •Search across multiple PDFs or entire directories full of PDFs. It will work through all documents, leaving original documents intact and keeping track of any errors or problems during processing. •PDF search and replace by font, color or size. •More advanced search criteria allow you to limit searches by the size, color or font used for text. Useful for changing text in headers/footers without disturbing similar content in the main body of a PDF. PDF Creation •Create industry-standard compliant PDFs from over 200 of the most common office file formats. Since Foxit products are ISO 32000-1 / PDF 1.7 standard compliant, they are compatible with other PDF products, like those from Adobe®. PDF Organization •Re-use your PDFs as components in new documents by simply placing them on the page. Resize, rotate and move as you would any other object. •Simply drag and drop any number of PDFs to merge them into a single document. You can also add headers, footers and page numbers across pages using the powerful 'Clone' facility. Add Bookmarks. What do you think about Foxit Advanced PDF Editor? Do you recommend it? Why?